Latin Sauces take the Express Track…Destination: Big Flavor! For a Latin sauce with flair, just add water. It really can be that simple! As food professionals, we know better than to overlook the importance of a quality accompanying sauce. It elevates the main dish and turns great into extraordinary. However, the reality of creating the perfect sauce from scratch for every individual recipe can translate to losing valuable prep time and drive up expense as the list of ingredients increases. Can the solution be as easy as adding water? 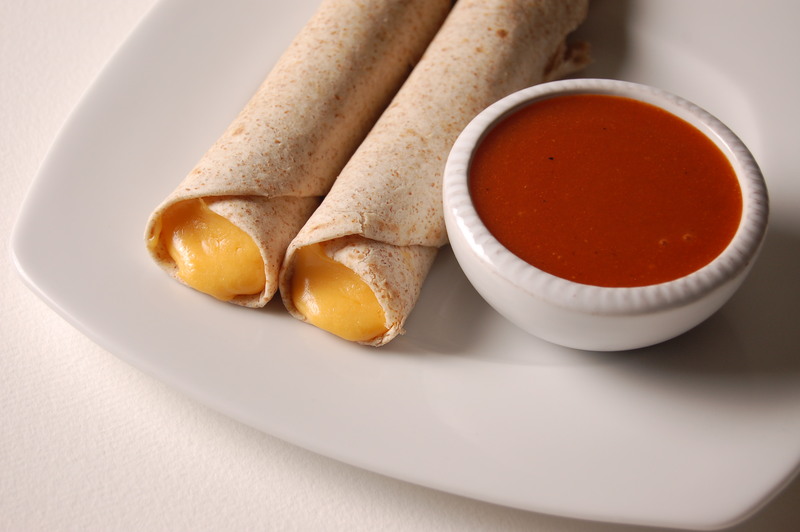 It actually can be that simple if you are using Foothill Farms® instant mixes which include delicious cheese sauces, ethnic sauces, classic sauces, and specialty sauces. Within the line of sauces, there are low sodium options from our Flavorwise™ product line. Foothill Farms® mixes create reliable, delicious flavor that still offer options to customize recipes and showcase your individuality as a food artist. Our Latin sauce mixes embody the trending concept of speed scratch, which incorporates ready-to-use food products to expedite prep without sacrificing flavor. 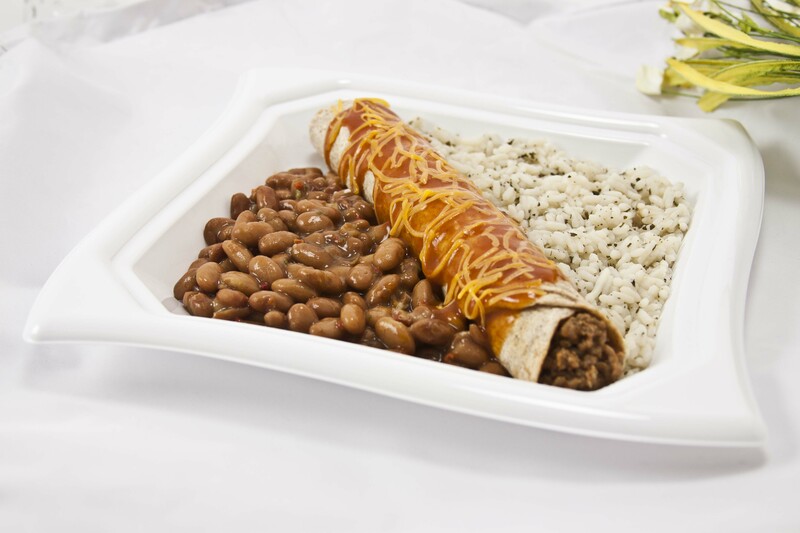 Foothill Farms® products are allowing food professionals to save time, money, and create consistent dishes with much less fuss and increasing menu possibilities. Versatility? Yes. 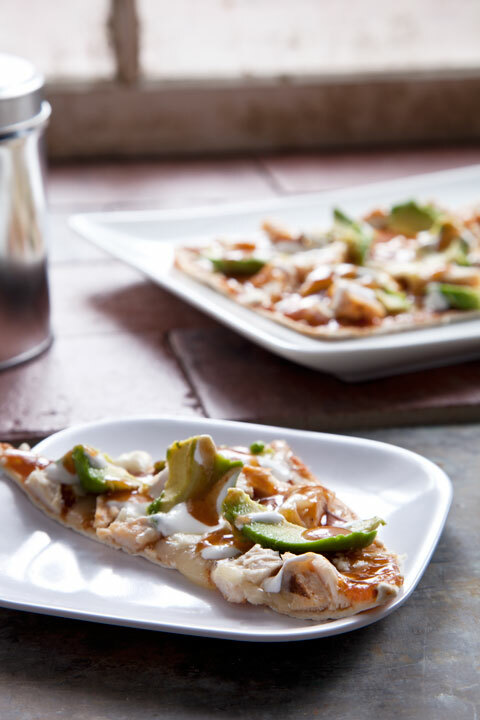 Foothill Farms® Orange Ancho Chile Sauce Mix can take you from Orange Ancho Chile Chicken with Cilantro Lime Rice to Orange Ancho Chile Chicken with Avocado Flatbread without skipping a Latin beat. Spicy Chili Orange Sauce gives a signature flavor of sweet and spicy to wings, chicken and ribs without spending valuable time on prep. Healthy? Yes. Foothill Farms® Classic Red Enchilada Sauce Mix with Guajillo Chiles-Reduced Sodium keeps an eye on nutrition for your healthful menu items without compromising flavor. It is a part of our Flavorwise™ product line and contains no added MSG, no partially hydrogenated oils, no high fructose corn syrup, no artificial colors or flavors, low in sodium and preservative free. Using this one sauce mix can expand your menu at least three times with Beef Enchilada Empanadas, Cheese Enchilada Mini Pierogies, and Carne Asada Sauce. Cheese, please? Yes. Foothill Farms® has 16 cheese sauce mixes to explore ranging from traditional cheddars, to creamy whites, to spicy nacho cheese, to exceptional specialty cheese sauces. Serve Chipotle-Cheddar Cheese Sauce alongside fresh baked bread or onion rings as a specialty dip, compliment juicy burgers with a rich creamy cheese experience or mix it with pasta for a unique mac n’ cheese. Don’t forget the chips and dip! 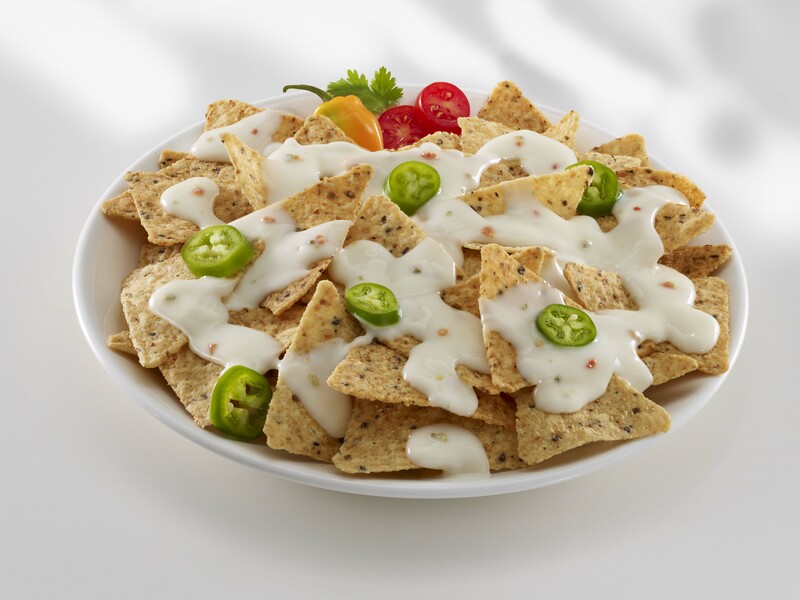 Pepper Jack Queso gives a little menu twist and livens up this popular appetizer staple. Standard Fare? No. We are constantly adding new recipes to provide a spectrum of dishes to keep adding to your food repertoire. Adding new twists with innovative recipes can keep the menu fresh while keeping costs in check with the mixes that will become a staple in the kitchen. Foothill Farms® will keep the Latin sauce movement alive in your kitchen and help keep your focus on easy flavor with lots of versatility. Latin heat just got easier. Author Foothill FarmsPosted on February 19, 2014 February 19, 2014 Categories cheese sauce, dry mix, Flavorwise™, Foothill Farms, healthful menu, Latin sauce, Recipes, sauce mix, seasoning mixTags carne asada sauce, cheddar, cheese sauce mix, classic sauce mix, enchilada, ethinic sauce mix, Flavorwise, Foothill Farms, kitchen, Latin cuisine, Latin sauces, menu, nacho, Orange Ancho Chile, recipes, red enchilada sauce, sauce, specialty sauce mix, speed scratch, versatilityLeave a comment on Latin Sauces take the Express Track…Destination: Big Flavor!